The training is carried out at our UK premises. What is included in our water tank installation training? Our training school is designed to teach customers how to assemble, maintain and effectively test sectional water tanks, independent of extensive external supervision. 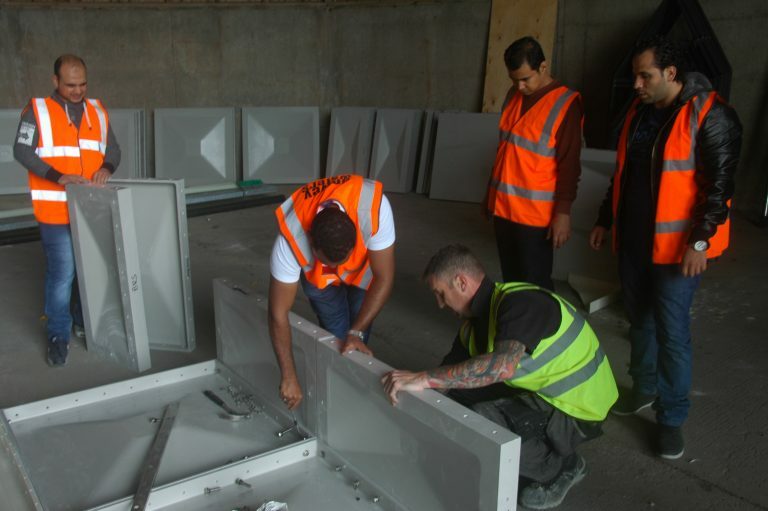 The training is carried out at our UK premises, where we guide customers through the full construction process – offering comprehensive practical and verbal instruction. 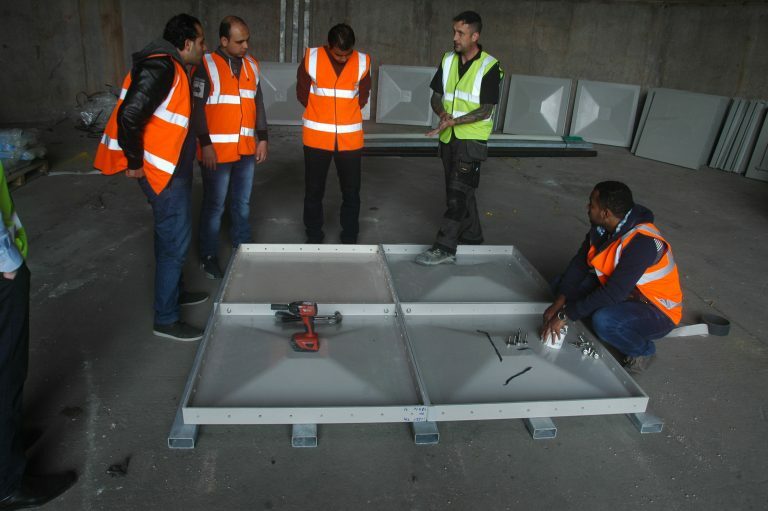 Once completed, customers will be able to assemble water tanks at a time convenient to them. Dewey Waters are also able to provide training packages for tank crews on how to erect tanks more complicated in design.